The company Apple has hired the three engineers who previously worked in the company NASA’s, at the Jet Propulsion Laboratory. They did the researchers on the space agency’s regarding the autonomous vehicle. However, they did the exploration on Jupiter’s moon. Moreover, Apple has hired them so that the innovations could be done on the self-driving venture; it is the autonomous vehicle plan that promotes the Apple’s self-driving car software. However, prior to the software development, there was the detection of 3D objects and the research was on the motion planning algorithms (MORENO, 2017). Apple has hired the three engineers from the company NASA’s. Apple now focused on the self-driving car software. The self-driving venture, have the autonomous vehicle plans. 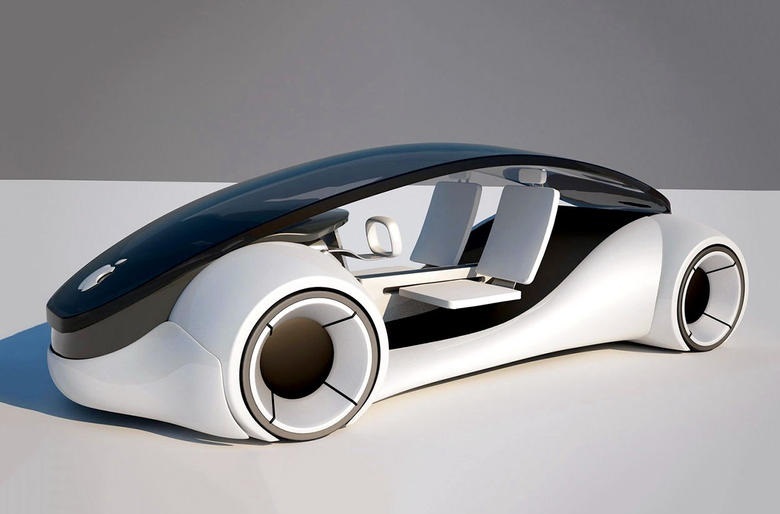 Self-driving car software can increase the safety of the people, it will be more energy efficient and with the recognizable and strong brand of Apple customer can be exceptional self-driving car software. Self-driving car software may be costly; there could be the legal issues or time-consuming legislation by the government. In my opinion, Apple has hired engineers in order to make the best self-driving car software because Apple has target market is always focused on the best things by the company. In order to retain the loyal customers, Apple is continuous with the innovation, product diversification and bringing the autonomous vehicle plan for the self-driving venture.